Our 2016 schedule is online ! Find here all the X-Training School Mountain Running Camps and Clinics organized in Chamonix, French Alps. 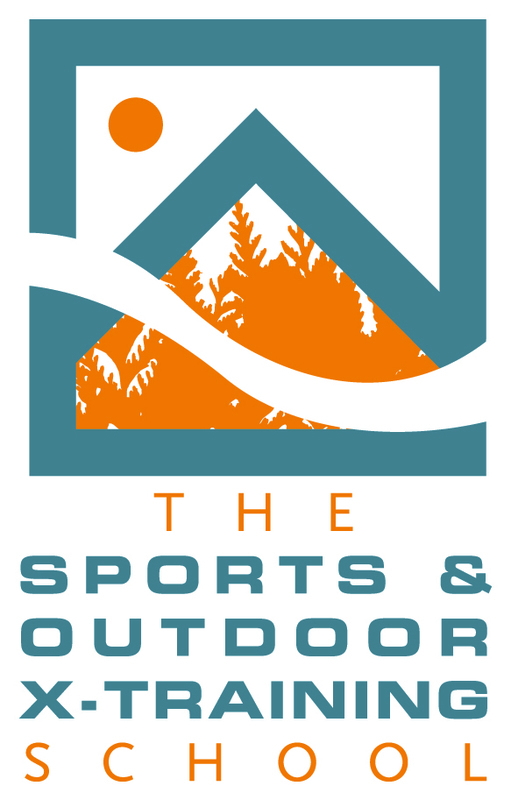 We have over 20 years of experience in mountain running, coaching, competition, and in sports rehabilitation. All camps include information on injury prevention and the impact of biomechanical imbalances on the body while running, running specific exercises and a stretching program. This is only a partial schedule since we conduct private courses and conferences in Sport Orthopedic & Physical Therapy clinics, in the field of sport specific prehab and rehabilitation. Biomechanical causes of ITB compression in endurance cyclist and mountain runners : time to re-focus and have a better understanding for better rehab and rehab. Registration fee: $175.00 US before October 15th – thereafter $225.00 US. Includes booklet. Overnight Mountain Run – Full Moon ! This is only a partial schedule since most of our programs focus on private-in-house training. Please contact us to verify availability or to book a private camp or workshop.